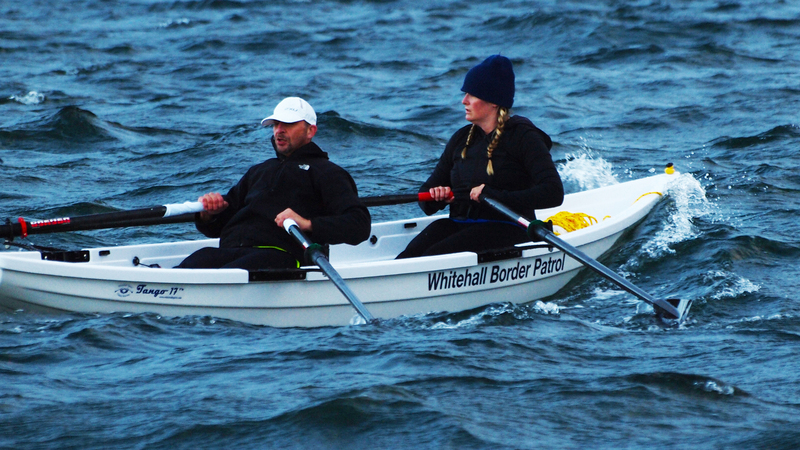 Whitehall Rowing & Sail – Whitehall Spirit® All Water Rowing, Sculling and Sailing Rowboats for fitness and fun! 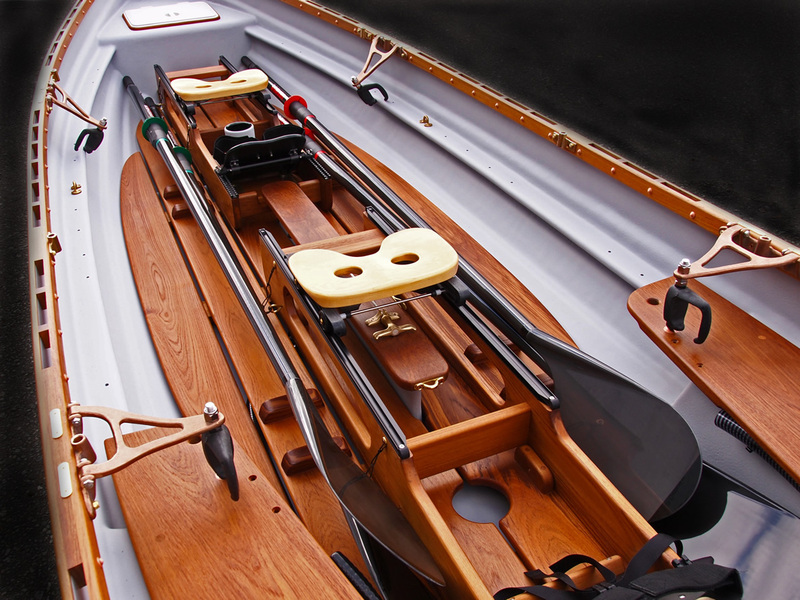 We have a passion for creating boats and equipment that are second to none. 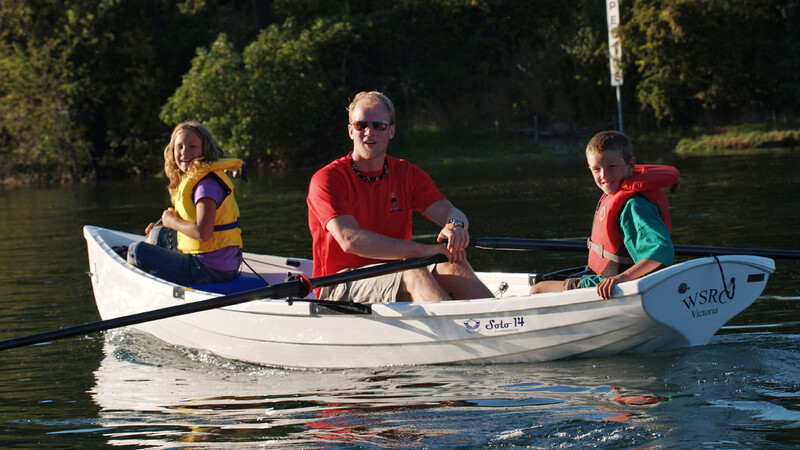 We believe that owning a Whitehall means you own the best all-water rowboat on the planet. Period. 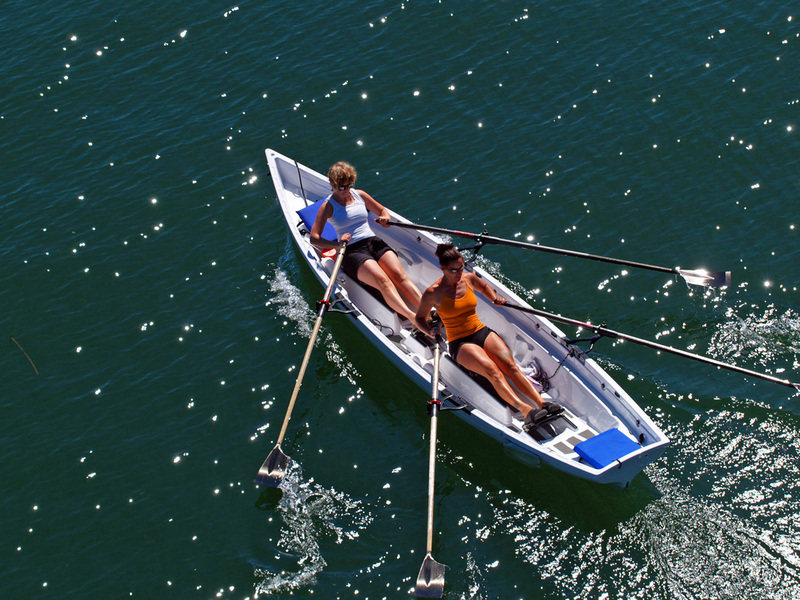 We believe that owning, rowing and sailing a Whitehall may be one of the best financial decisions and long term investments you can make for the well-being of your body, mind, and soul. 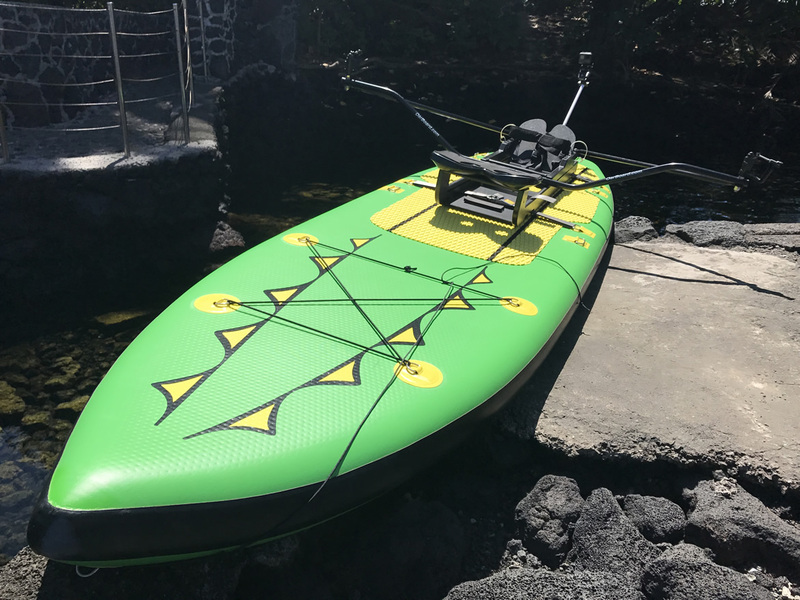 The perfect blend of high performance and low maintenance, these are the ultimate all-water fitness machines. Your body wants this. 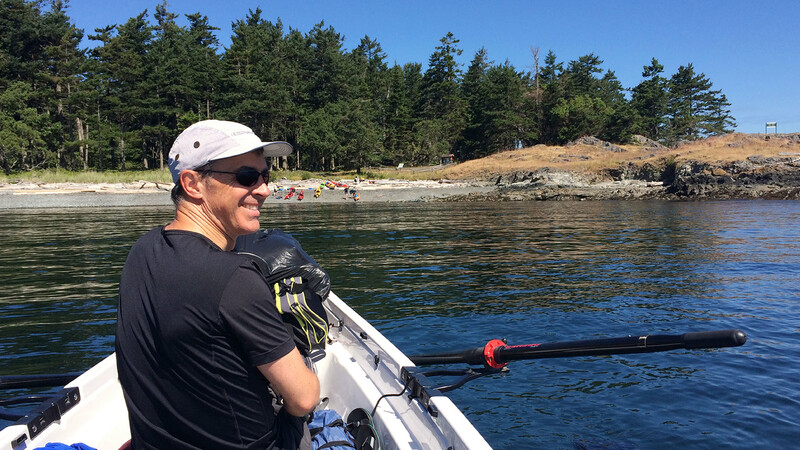 From paddling to rowing in less than 5 minutes, keeping us all on the water having fun with fitness and adventure. 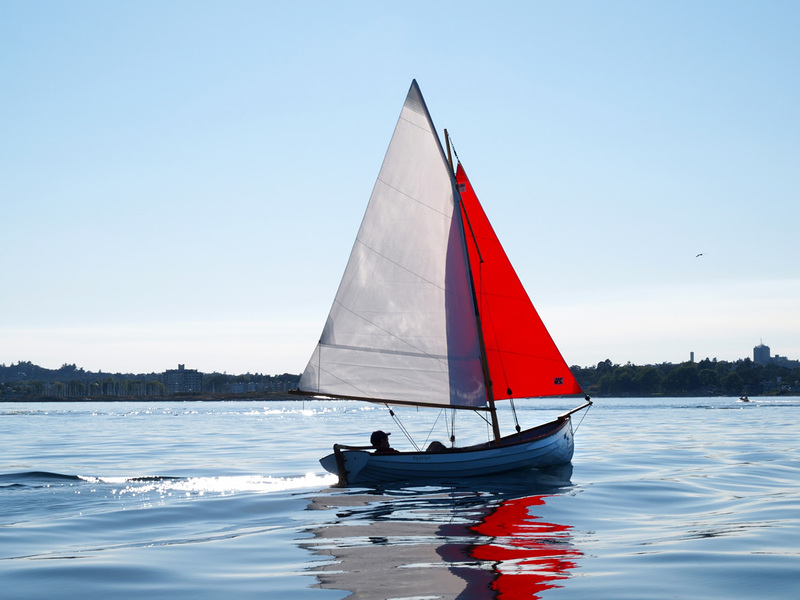 Thanks for the beautiful boat. I love the high level of quality. I am amazed at how easily my boat glides over the water when we are slide seat rowing. 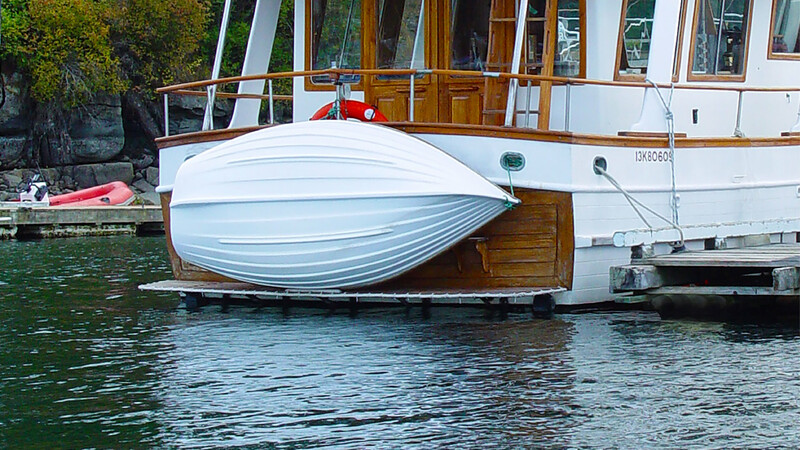 This is the boat that I have been looking for, for thirty years. 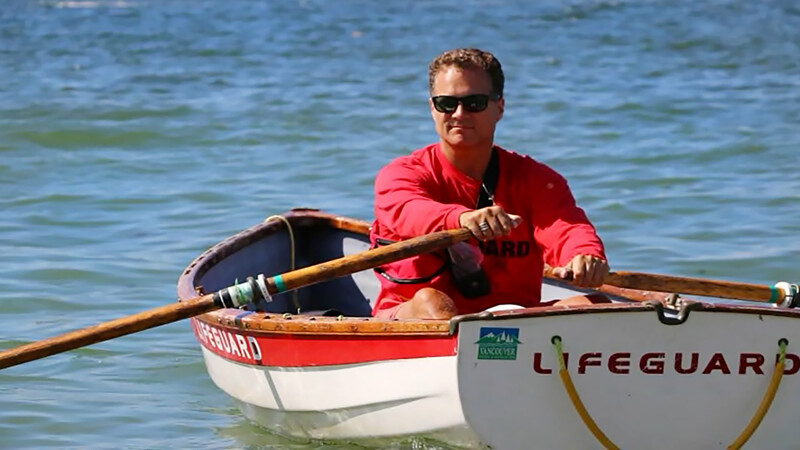 It’s a real rowing boat I can row in salt water. It’s got speed. I can pull it up on the beach and it’s unsinkable. That’s why I got one, I love it! My kids love going for rides and even the dog gets to come along! The best part of towing the Solo was having her with me to row every morning. 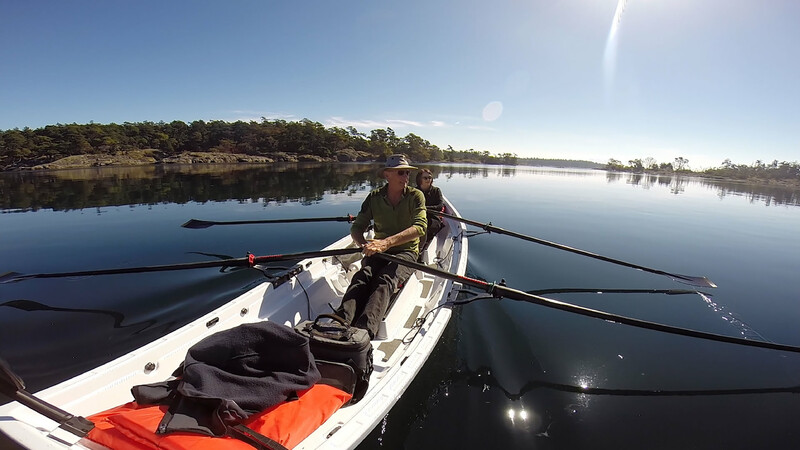 What a wonderful way to spend time while cruising… I rowed so much I ended up with blisters on my hands and bruises on my bum! 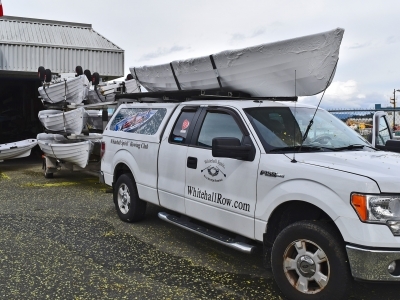 THAT is a lot of rowing! We are enjoying our Solo 14 every day. 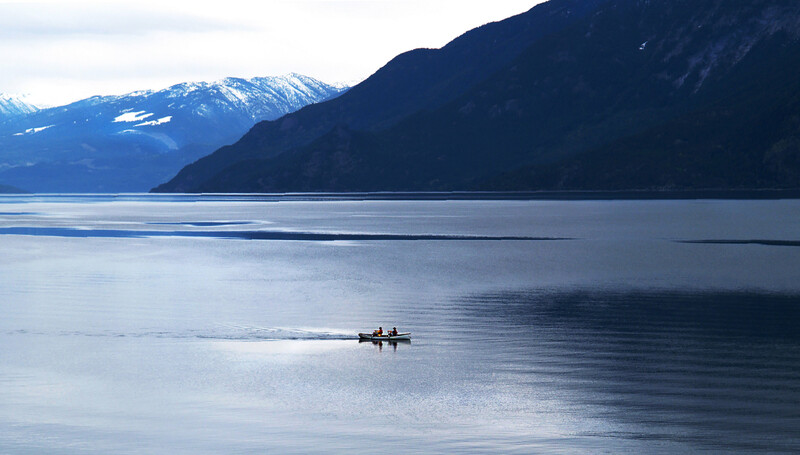 On the few days we don’t row, we just enjoy looking at her bobbing on the water right in front of our window. 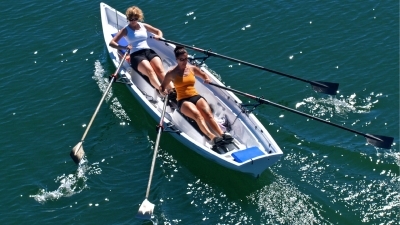 It is such a good workout and being on the water makes it so enjoyable. And my two dogs just love being out in the boat. 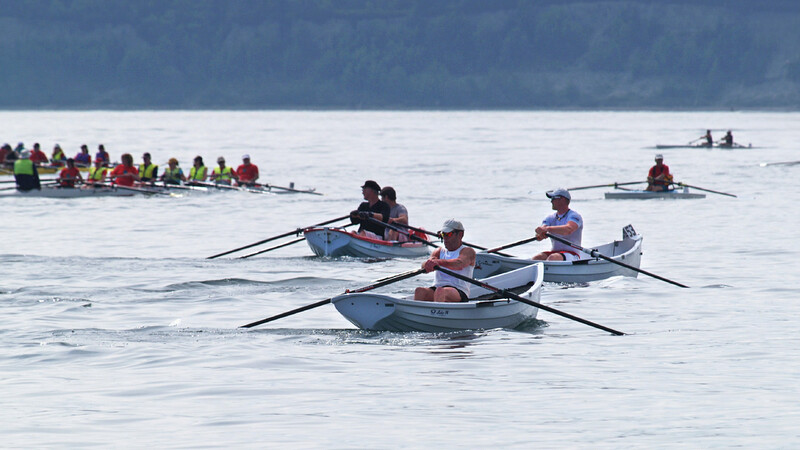 The Tango has become mine and I wish I could row all day. Today under the blue blue sky I felt like a part of the universe. 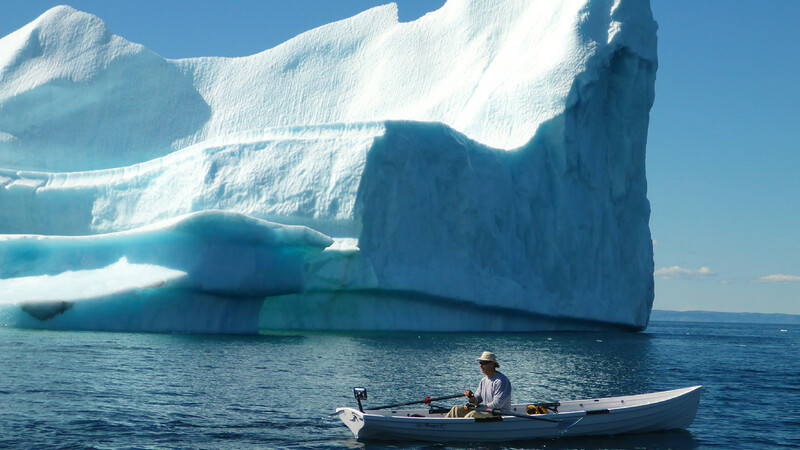 I really enjoy seeing the eddies from my oars as they disappear into the distance. 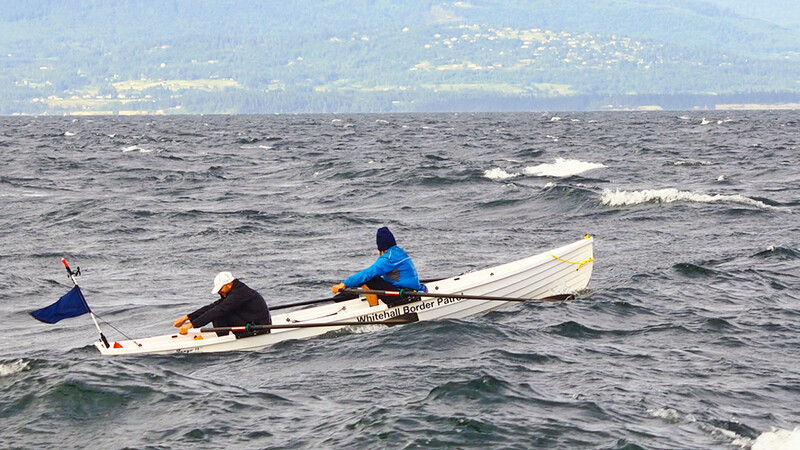 I’ve always kept myself fit but I’ve never been more physically fit since I started rowing the Solo 14. Having fun doesn’t quite adequately convey how much I love this boat! 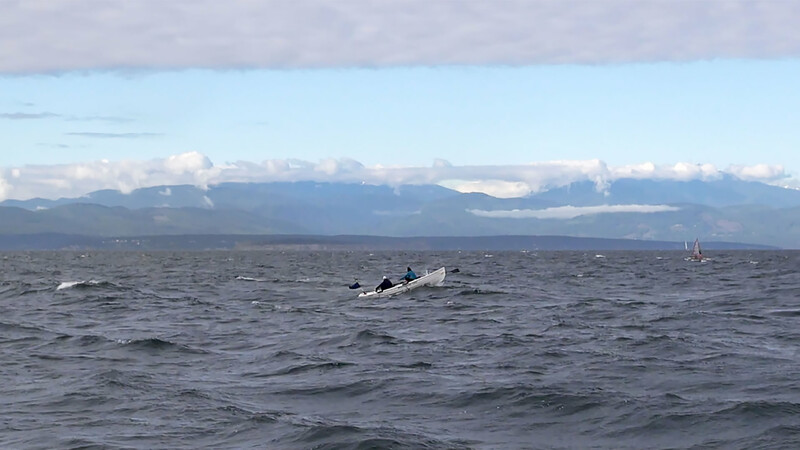 I have been rowing it in the mornings and it handles waves, swells, wakes and contrary tides so well I am getting more comfortable in it every time I take it out.